Paldan Tundup, Zonal Education Officer, Leh: We have 358 government and 44 Private schools in Leh district. Apart from academics, school safety is also a major concern and needs to be ensured. To ensure safe school building, a team of experts from the PWD department inspects the feasibility and safety measures. After inspection, a building certificate is issued which is submitted to the education department for recognition and further procedure. Likewise, the school also needs to get a fire safety certificate from the fire department. As per the Supreme Court’s order, no government and private school would be given affiliation if the building did not have fire safety measures and earthquake resistant structure. The state government directs all existing schools to install fire extinguishing equipment. Also, a guidelines with regard to the safety of school buses are also issued by the Supreme Court in which it is mentioned that the school buses need to painted yellow, ‘On School Duty’ needs to be mentioned both in the front and back of the vehicle, should have a first aid box, bus should be fitted with speed governor of specified standards, two attendant in the bus, the driver should have at least 5 years of experience and windows should have horizontal grill and so on. The department does ensure all the safety measure in the schools in terms of transportation, building, food and also disaster management. The fire extinguisher is installed in almost all the schools and in government schools we have given disaster preparedness kit and awareness for a suitable plan of action. The government orders to constitute a school safety committee at every school level including the VEC, school principal and selected teachers and active students. Before giving permission to establish a school we check the environment, staff qualification, toilet, and drinking water facility and safety measures. If we talk about the proper implementation of all norms then we can’t say it is 100 percent ensured. There are certain challenges which lead to non-implication. There are a number of policies, safety norms and orders to ensure every convenience. Department is a mechanism to implement it all at ground level but to make it successful public awareness is a must. School is not just about giving quality education it also holds the responsibility of ensuring child-friendly environment and keeping them safe from any harms. School safety is definitely needed and not only the department and concern stakeholders but parents and public also needs to counter check. During the parent-teacher meeting, it is a must to discuss various safety measures in schools along with the academic discussion. The school safety guidelines and regular monitoring of implementation are carried on as per need. Tsering Sandup, EC, Education: School safety needs to be taken very seriously along with academic. But the importance is only felt whenever we witness an incident in the school. Unfortunately, some cases are reported in which the children have suffered. An effective mechanism in both the private and government schools is must address the safety concerns of students. There are safety guidelines of the state government as well as the Supreme Court to ensure a safe environment for the school going children. The education department is putting their best to make the rules and regulation applicable. All the government schools are monitored and supervised by the concern Zonal education officers. In case of private schools, few are affiliated with J&K Board of School Education (JKBOSE) and partly with CBSE. The school registrations are approved only after the fulfillment of all norms and requirement in a prescribed format. The schools have to procure no objection certificate for Building safety, fire, and emergency, disaster preparedness etc. from the various concerned department. Most importantly, there is a need to ensure compliance of the school safety guidelines and regular monitoring of implementation. A Safety Audit Committee was formed this year which comprises a member from the education department. 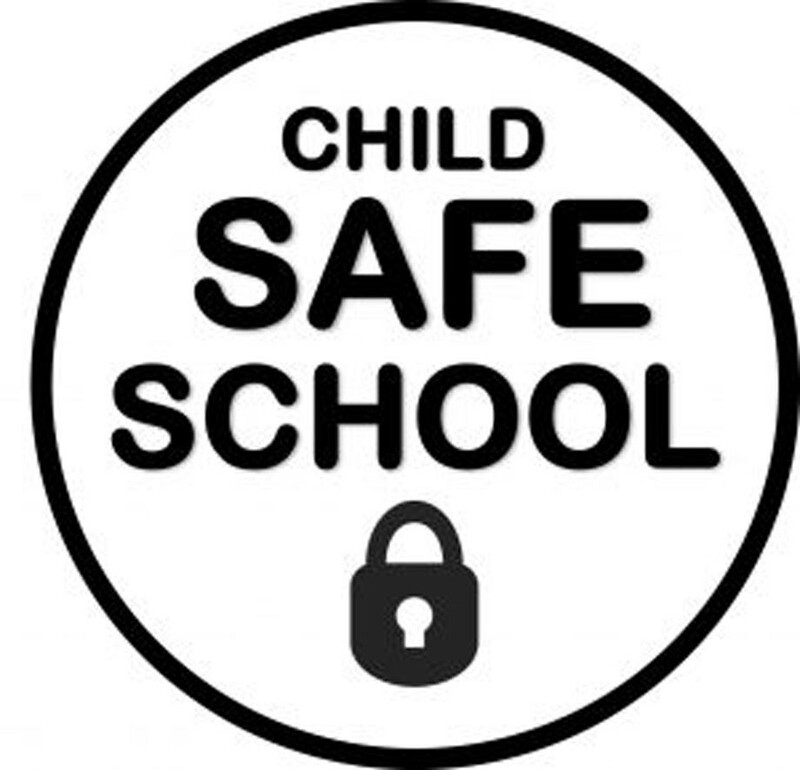 The committee is formed to ensure safe schools for children. But, till now the CBSE affiliated private schools are left without much of the interference. Thus, a separate guideline or policy is a must from the Hill Council. Regarding the unfortunate incident of Lamdon School, Shey in the month of September 2018, explanations from every concern people has been asked. We are looking into the matter at our levels. When such incidents happen people talk about shutting down of the schools which is also a risk. This is because there are a lot many students enrolled in that school and shutting down will ruin all those lives. So there is a need for an alternative solution or well-planned solution before coming into the conclusion. In many of the cases, NGO’s provide extra facilities to the children without consulting the department. A direction is issued that without department knowledge, no NGO will carry out any work or campaign in schools. I have convened a meeting recently with the education department regarding school safety, the direction has been given out to check and monitor every private school also along with the government. The land has been allotted many years back to some private schools who are running in the congested area of the town. But despite land allotment, these schools are still not shifted. We are going to check on these issues as well. All the norms of the school safety are done more like paperwork which needs to be changed and we are striving for the same. Despite taking as a formality it needs to be taken seriously with a groundwork. We are working on framing guidelines by the Hill Council to sought issues in the future. Also, there is a need for building the overall capacity of the concerned stakeholders including awareness generation and sensitization in regard to school safety. • More focus on practical ground check and measures is needed rather than as paperwork.